iPhone 5C: "C" Is for Consumer? iPhone 5C: “C” Is for Consumer? From the day Apple shipped thir original smartphone, back in 2007, people have been predicting (hoping for?) a low-cost iPhone. Although the configuration and pricing aren’t known, it seems likely we “know” the name, iPhone 5C, and what the packaging looks like. 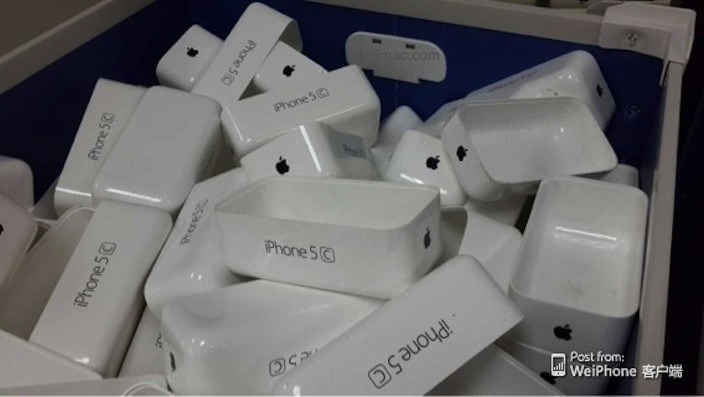 China’s WeiPhone forums, ever a font of interesting and unverifiable rumors, has a photo of a bin full of iPhone 5C packaging. In addition to the question of whether or not the image is genuine, folks are also speculating as to the meaning of the “C” — cheap, consumer, color, etc? Though certainly not an exact match, Apple has used similar packaging in the past. 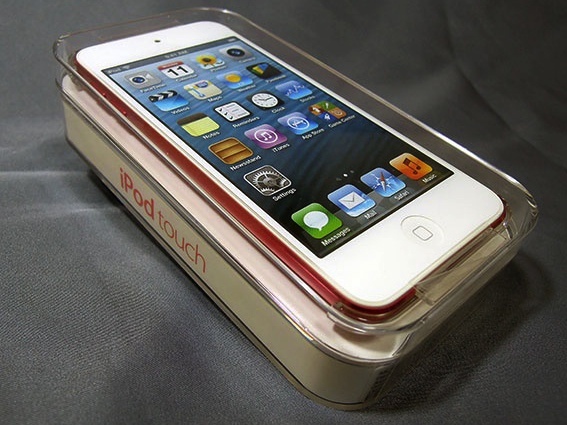 Specifically, fifth-generation iPod touch packaging comes to mind.